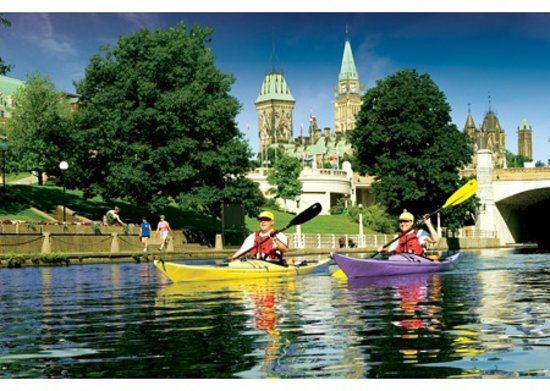 This photo of the Ottawa Attractions is from TripAdvisor. Here is a great video showing you the top 5 Ottawa Attractions in the capital City of Canada. 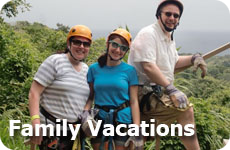 These are some great vacation ideas with or without the kids! Ottawa is the capital city of Canada and is in the Province of Ontario. It is one of the largest cities in Canada. 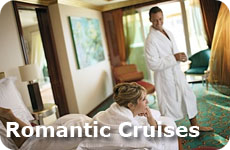 There are a number of sites that tourists can visit within the city. During the summer, this UNESCO World Heritage Site is perfect for boat tours while enjoying the scenery of the city. But if you are not into riding boats, taking a walk along the canal is also not a bad idea. During the winter, the canal transforms into the world's largest skating rink. This oldest surviving church in Ottawa is worth the visit for its striking interior. You will find many paintings, carved decor, statues, and some beautiful stained glass. You won't have a hard time finding this church as it is quite close to other Ottawa attractions, just look for its twin spires and gilded Madonna. Visitors are welcome to tour the halls and chambers of this Ottawa landmark and you can even attend hearings in front of the Supreme court. This beautiful and historic hotel opened in 1912. If you have the chance to stay at this amazing and luxurious hotel, you will have an enjoyable stay and can marvel at its intricate decor. But if you can't stay, at least drop by for some tea and take a tour. You won't regret it. Strategically located, you will find it near the Rideau Canal and Parliament Hill as they are within walking distance. This is truly a must see when you are in Ottawa. It is the venue for many national celebrations and the seat of the country's government. The breathtaking complex is set on the hill overlooking the city. Visitors can go up to the observation deck, and get a 360º view of the city. You can also enjoy the Changing the Guard ceremony and the Sound and Light show during the summer. See more vacation ideas for Canada Vacations. Find the best deal, compare prices, and read what other travelers have to say at TripAdvisor. If you have visited this Vacation in Canada idea before, please comment below we would love to hear your review and experience of it! Join in and write your own page! It's easy to do. How? Simply click here to return to Vacation in Canada.